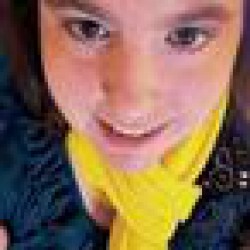 A Prayer for Owen Meany - Book.Blog.Bake. Reading A Prayer for Owen Meany is one of the more interesting reading experiences I've had. For most of the book, I was slogging my way through, wondering if we'd ever come to the point of all the events that were going on. I saw a timeline of events, but no common thread until the last 50 pages, where it then took on a life of it's own and suddenly everything was inundated with meaning. 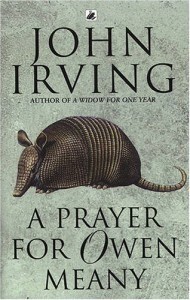 A Prayer for Owen Meany isn't a fun or thrilling read, but it's a book that rewards those that stick with it until the end.